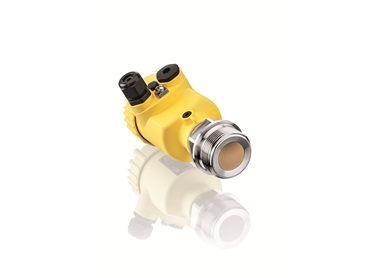 VEGA has completely re-engineered their VEGABAR pressure transmitter family and simplified them down to just three innovative model ranges; meaning it is now much easier for the user to choose their perfect instrument from this full-range supplier of pressure technology. 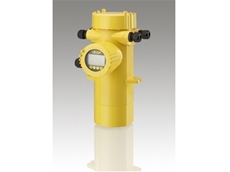 The VEGABAR 80 Series pressure transmitter can be used universally for the measurement of gases, vapours and liquids. 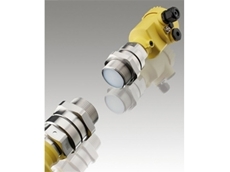 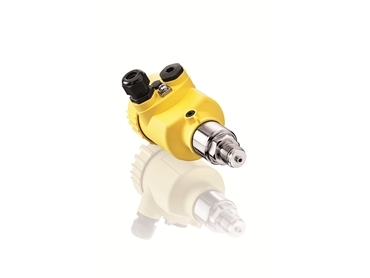 VEGA has revolutionised the VEGABAR pressure transmitter family, adding extra capabilities and reducing it to just a few models. 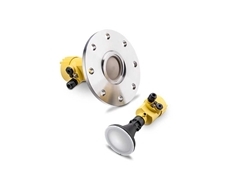 This, in particular, greatly facilitates selection. 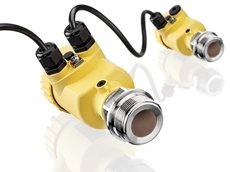 When it comes to ceramic measuring cells, the pressure instrument manufacturer has scored a real breakthrough, by virtually eliminating moisture sensitivity and temperature shock susceptibility. 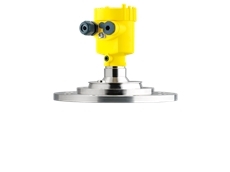 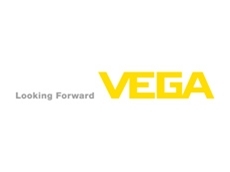 22/10/14 - VEGA Australia introduces the VEGAPULS 69, the new radar sensor recommended for reliable level measurement of bulk solids. 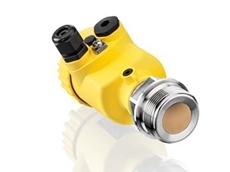 17/09/14 - Electronic differential pressure transmitters from VEGA Australia are recommended for level measurement of liquid gas stored in spherical tanks. 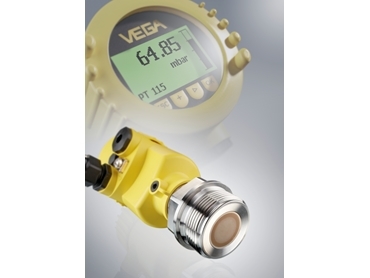 01/05/14 - The most versatile of the VEGABAR 80 series pressure transmitters, the VEGABAR 82 sets new benchmarks in ceramic pressure instrumentation. 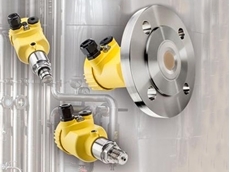 30/04/14 - The three new pressure transmitters from VEGA Australia can be quickly and easily combined into an electronic differential pressure system. 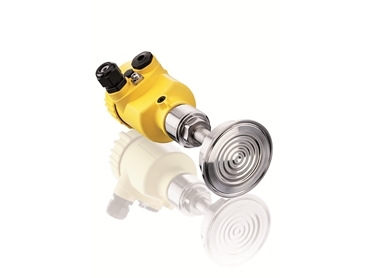 29/04/14 - VEGA Australia introduces the completely reengineered VEGABAR series 80 pressure transmitters in a choice of three models.